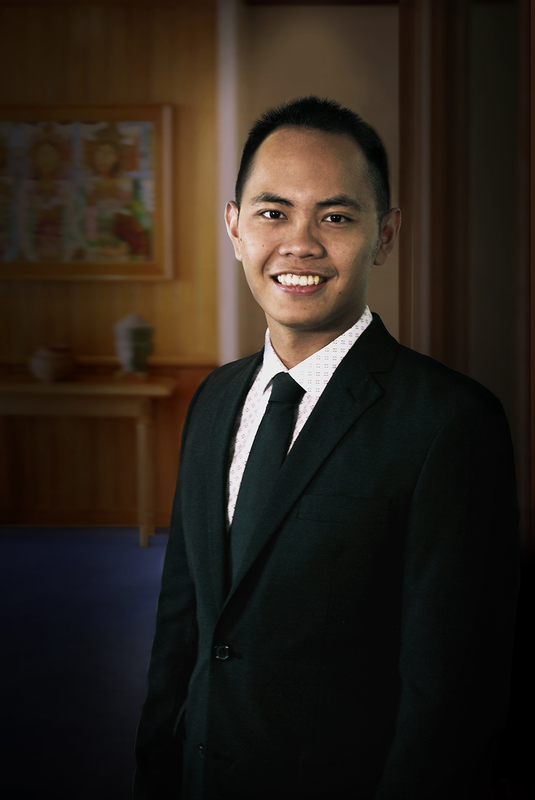 Mr. Laurentius Adi Prastowo is an Assistant Lawyer of the Firm. He holds a Law Degree University of Catholic Parahyangan in Indonesia (2018). He has been assisting Partners and Senior Associates of the Firm in capital market, foreign investment and general corporate matters.